SOS Customz is here to offer the most complete crate engines possible and provide our customers with first-class service and support. Through innovative engineering and the latest EFI technologies, we have taken crate engines to new heights. 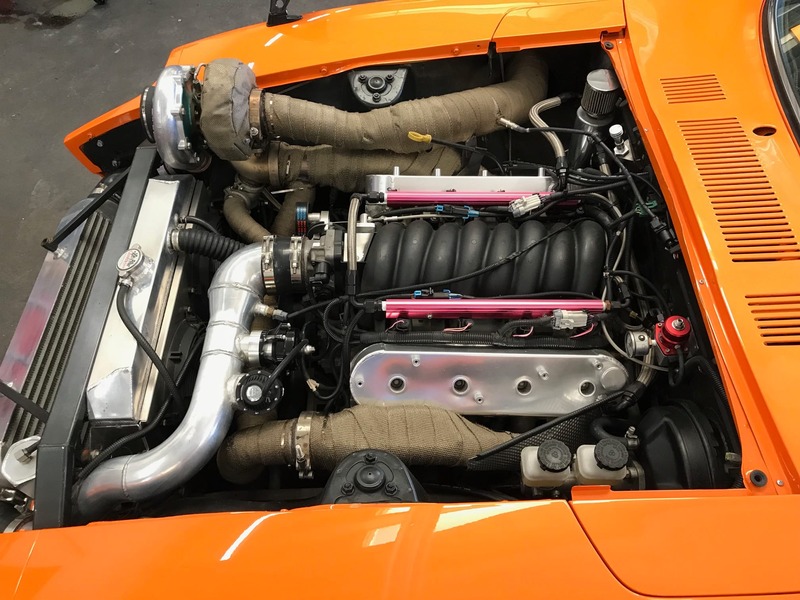 We specialize in LS1, LS2, LS6, LS7, Coyote, and import engines swaps with a wide variety of normally aspirated, turbocharged, and super-charged packages to choose from. Wiring harness for engine swaps and body harness upgrades. Computer reflash and tuning service available. New and used motor swaps are offered as well. Give us a call at 760-967-1592 and we can get you in and out of the shop in no time.